I’ve once heard it said that a good bone broth can bring someone back from the dead. After seeing a variety of conditions improve with this form of nutrition despite an entire arsenal of naturopathic therapies, I wholeheartedly believe it. In an age where we seek to understand our natural world by breaking down complex scenarios into increasingly smaller, simpler, and thus tractable units, we fail to appreciate the characteristics of the system being acted upon. Put another way, do we necessarily need to find the ‘magic bullet’ for those troublesome symptoms or can we get out of the way of our body’s attempts to heal and broaden our scope to include the system in question? The beauty of the naturopathic model is that it allows for exactly this type of approach and is central to many of our interventions. While bone broth lacks the specificity of being an agent to say, decrease inflammation or fight infection, the synergism of its compounds work to rebuild tissue (particularly our gut lining) literally from the ground up so that the system functions better as a whole regardless of how problems manifest. When used in conjunction with targeted dietary interventions we see our clients improve on a number of levels sooner than with foods and digestive aids alone. Further, in cases of severe inflammatory bowel disease, bone broth might be the only food our clients can tolerate without compromising nutrition. So what is it about bone broth that allows it to persist as a functional food? You may already know that bone broths have been around for as long as anyone can remember. I personally recall the perpetual pot of chicken broth on my grandmother’s stove when I was a child. Nothing was left to waste! What you may not realize though is that bone broths have been around for as long as there have been people. Archaeological evidence reveals the use of animal stomachs stuffed with herbs, meat, bones and animal fat being placed over hot rocks to yield the first primitive bone broth. Over time the practice evolved and grew to touch every known modern culture. Meat and fish broths play a central role in French, Italian, Chinese, Japanese, African, South American, Middle Eastern, and Russian cuisines. References to its medicinal properties can be found as far back as 12th century Egypt when it was used to treat colds and asthma. In Traditional Chinese Medicine, bone broths were used to treat ulcers, tuberculosis, diabetes, infections, muscle diseases, jaundice and cancer. Babies were known to experience less digestive upsets when bone broth was added to milk. When meat and vegetables were scarce during the 4-month long siege of Paris in 1870, families were able to survive in good health with nothing more than bone broth and added fat. Formal research into its health properties started in 17th century France and persisted until 1950 when food producers found cheaper ways to duplicate meat flavours in the lab thus removing bone broth and all its health benefits from their cuisine. One might think that the healing and immune enhancing properties of bone broths are attributable to its mineral content (why wouldn’t you? You’re boiling up bones after all), however the benefits derive mainly from the presence of collagen, our body’s most abundant protein; the principle building block of bones, cartilage, skin, arteries, corneas, placentas and just about every other structure in our body. It’s true that bone broth supplies easily absorbable minerals including calcium, magnesium, phosphorus, silica, and sulphur among others. However, they are not present in substantial amounts and yet bone broth is said to be beneficial for our bones and tissues. Why is this? Using bones as an example, these highly bioavailable minerals get woven into the greater collagen matrix that provides our bones with tensile strength and resists fractures (Think of collagen as the rebar in concrete). Research from the Czech Republic, Germany and the United States have verified this showing that collagen supplementation significantly reduced the rate of bone turnover and fracture risk in those suffering from osteoporosis and osteopenia. As an aside, one may ask whether or not there is something missing in so called ‘bone building’ supplements as the bigger issue seems to be the ratios/source and not the amounts of the minerals themselves that have the bigger impact on bone health? When a bone broth is properly prepared the collagen present in joints, skin, meat and bones gets broken down into two principle amino acids: glycine and proline which ultimately serve as building blocks for our bodies own collagen production. They are not considered ‘essential’ amino acids but given the fact that most people cannot produce enough to keep up with the demand for tissue repair, think: big wounds, microscopic damage to the gut and vasculature by inflammation, infection and a disordered immune response, top researchers are opting to call them ‘conditionally essential’. Indeed, people falling into any of these categories (read: most of us) benefit greatly from supplementation of proline and glycine rich foods. This is especially true as we age when our tissues become drier, less pliant, thinner and weaker, all due to our body’s decrease in collagen production. Beyond it’s effect on tissue repair, glycine has numerous other benefits. 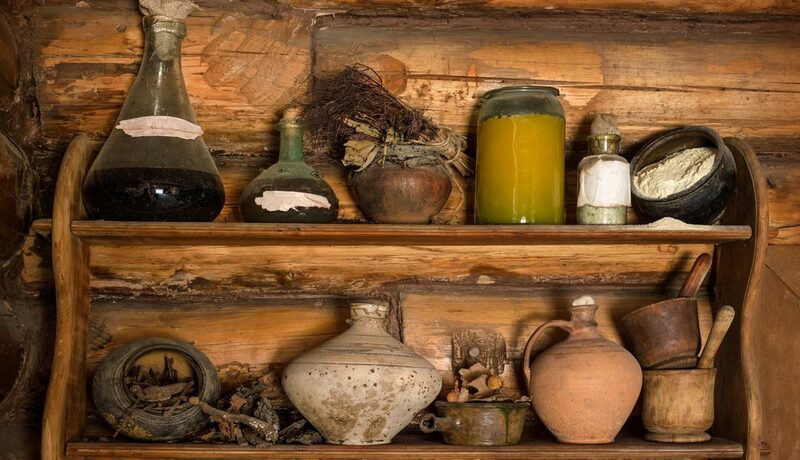 It aids digestion by regulating the production of bile salts and secretion of gastric juices likely contributing to it’s label as ‘the digestor’ in 17th century France. Further, glycine is required for glutathione production (the most abundant antioxidant in the body) by the liver in addition to regulating glucose production in the same organ. Low levels of glycine render the immune system more prone to activation (think eczema, allergies, and asthma along with autoimmune disorders). It has multiple effects on our nervous system. It calms our excitatory neurotransmitters, improves mental alertness, memory and mood thereby collectively reducing the harmful effects of stress. Additionally, while this discussion has focused mainly on the effects of glycine and proline, bone broths’ benefits can be extended to include joint repair due to the presence of glucosamine and chondroitin. 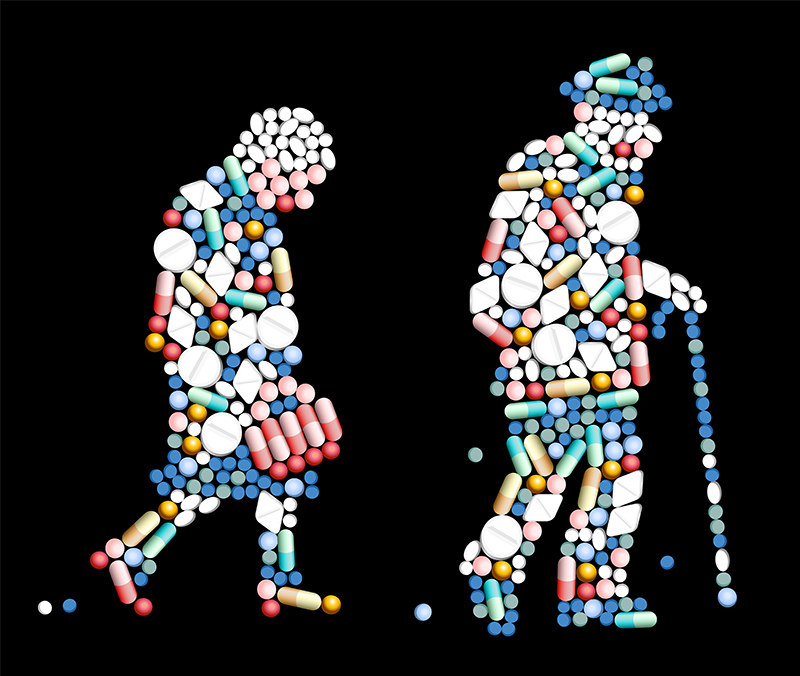 The successes of the reductionist model that characterizes modern medicine are undeniable. Where would we be without insulin for diabetes or epinephrine for anaphylactic shock? When the human body is viewed as a collection of components, the natural inclination of medicine is to isolate the single factor most responsible for the observed condition. Much like a mechanic who repairs a broken car by locating the defective part, physicians typically treat disease by identifying an isolated abnormality. Implicit within this practice is the deeply rooted belief that each disease has a single target for medical treatment. Without contextual information, one might see the folly of approaching all issues in the same fashion and say that we are attempting to understand the forest by studying the trees alone. Using bones again as an example, we see how the focus on mineralization has lead to over-supplementation of large, hard to digest and absorb compounds that fall short of their desired intent in the absence of a full complement of bone building trace minerals and collagen. Simply taking a small step back and understanding osteoporosis as a disorder of connective tissue and not the bone itself provided researchers the perspective that allowed them to confirm that something was missing from conventional approaches. Likewise, when it comes to seeking out therapies that are going to yield the maximum possible benefit to our bodies as a whole, they need to function on multiple levels. Looking to Mother Nature for solutions provides us time and again with remedies that do just that and bone broth is no exception. It reminds me of a comic that I often find hanging on the walls of labs and medical reception desks. You may have seen it? 2011 AD: That antibiotic is artificial. Here, eat this root.